Our line of PP compression cap fast, easy and secure installation of water systems even in limited space and demanding climatic conditions. Conformity to all important standards and worldwide approvals prove its outstanding quality. 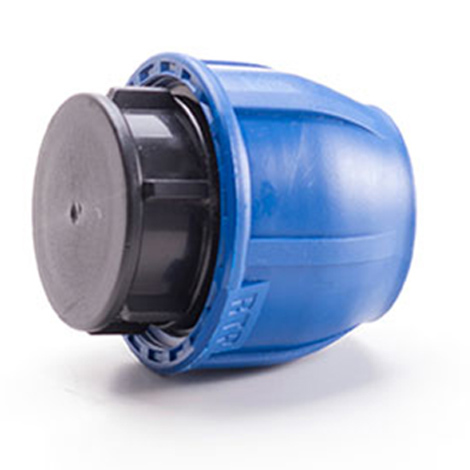 The PP compression cap is available in a wide range of diameters from d20 to d110 mm and suitable for use with all types of polyethylene pipes PE 80, PE 100 with special transition kit. 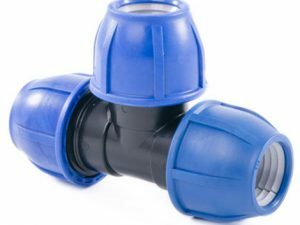 Polyethylene pressure pipes are classified according to maximum working pressure (SDR) and minimum required strength (MRS), the parameters, which are important when we calculate the internal pressure in the pipeline transportation system. According to MRS pipes can be classified as PE-63, PE- 80 and PE-100. PE-100 – improved version of PE-63 and PE-80, which demonstrate the high stability to cracking, margin of safety and durability if we compare with «younger» materials. Polyethylene pressure pipes PE-100 are performed as defined in the standard GOST 18599-2001. 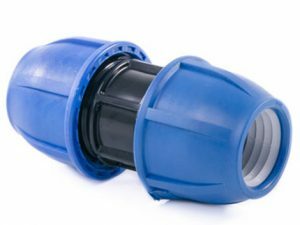 They can be used – in urban sewerage system, domestic water supply with water temperature 0 – 40 degrees, pipeline for transportation of other liquids and gaseous materials. Pipes PE-100 is the most popular material in the market among the similar materials. If we compare it with the previous variants it has become possible to get the pipes with less wall thickness due to the higher material density. In its turn, this factor makes lower the weight of the pipe and indirectly affects the decrease of loading cost and transportation. 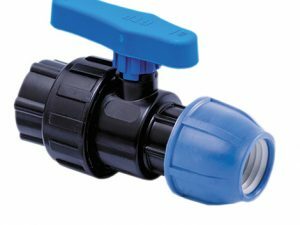 Also the PE pipes-100 have got high capacity and provide the minimum pressure loss. Overstability, resistance to cracking, to low temperatures, to mechanical damage – all this considerably stretches out the time of tubular handling, reducing maintenance costs, repair costs and replacement of damaged area of pipelines. 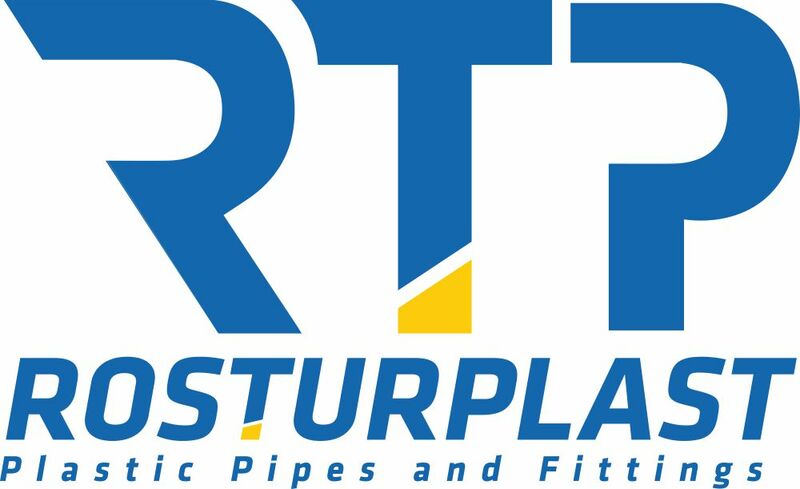 Bottom-line cost of pipe laying made from polyethylene -100 2,5 times lower than the price for steel pipelines. 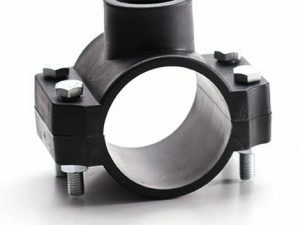 Cast fittings PE-100 are used for installation, demonstrating high strength, resistance to implosion, flexibleness (this parameter reduces the risk of pipeline damage during the ground displacement), chemical resistance and resistance to abrasion.